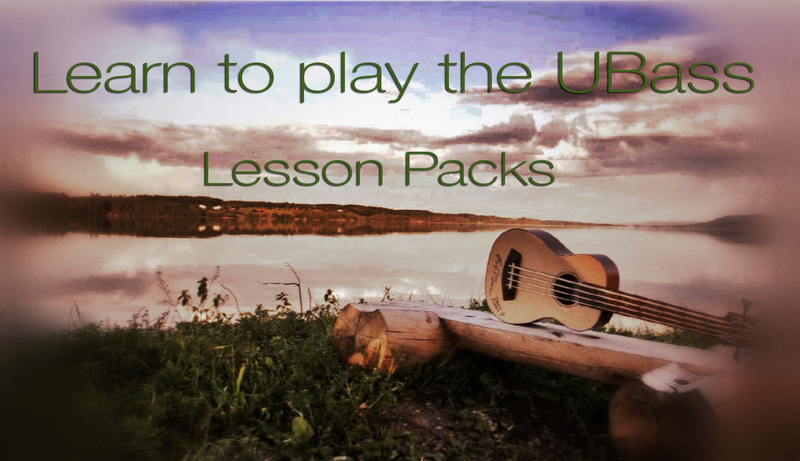 First lesson pack is released! I released the first ebook, Learn to play the ubass – basic techniques, at the Winter NAMM Show in Anaheim, Los Angeles, CA (January 2017). The ebook is available in two versions! Read more about how these ebooks work and their contents! More ebooks are in the works!